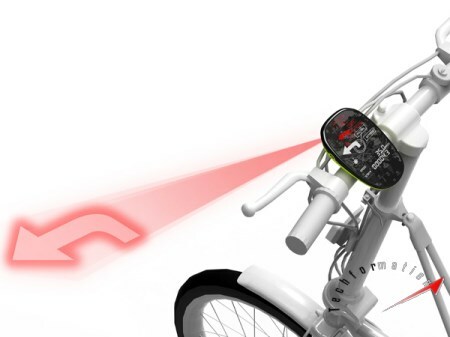 GPS Navigation devices for bikes became very predominant these days in guiding our way through new paths . In cars, we can securely look in to the device and drive safe accordingly. 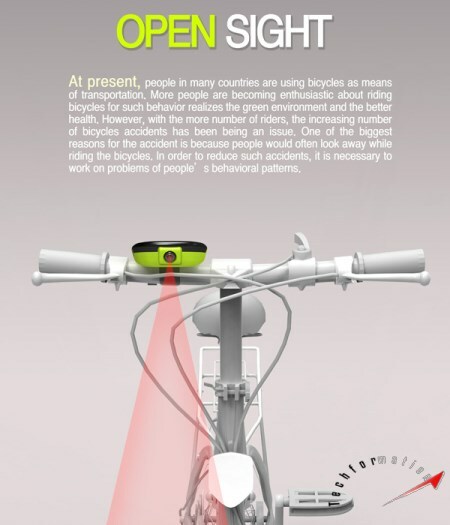 But in bikes, it is not so safe while driving as we concentrate on looking through the directions, we may come across any obstacle on the road. 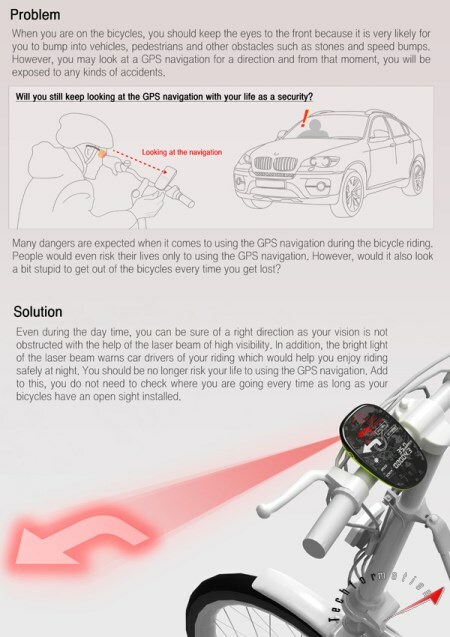 To avoid such kind of scenarios in bike driving, a new kind of GPS navigation devices have been designed. 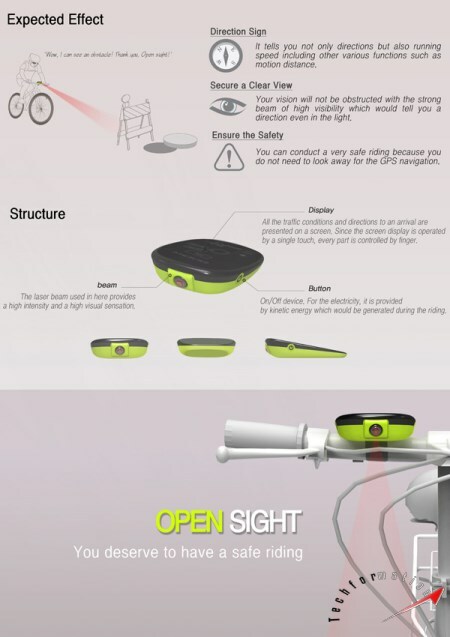 This new GPS device is named as Open Sight. The best part in them is having a projector built in. They project the route directions on the road ahead which will be more easier to drive through safely. They work not only in nights, but on a bright sunny day too.